We pride ourselves on listening to YOU !.. Our biggest and best selling models have come from ideas presented to us by YOU, our loyal followers and buyers. 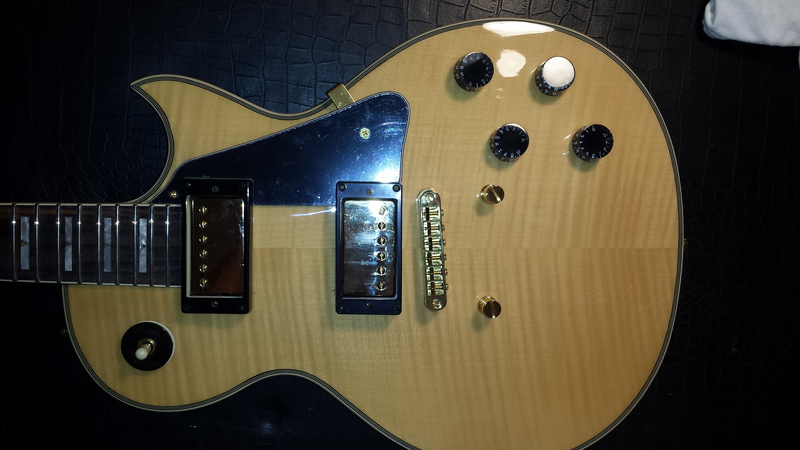 See the above pictures of how just changing pickguards and knobs , pickups etc can drastically change a guitars performance and get the look YOU want. 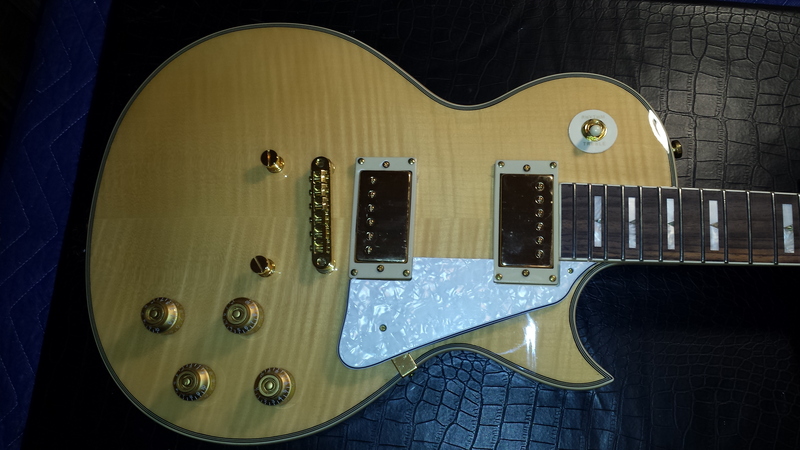 PLEASE contact us with any requests to "customize" the guitar you purchase from us, and we wil answer you back with a price quote. 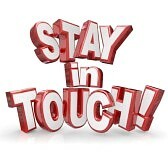 Please stay in touch .. We VALUE your input ..
.. Click here to leave us a message ..